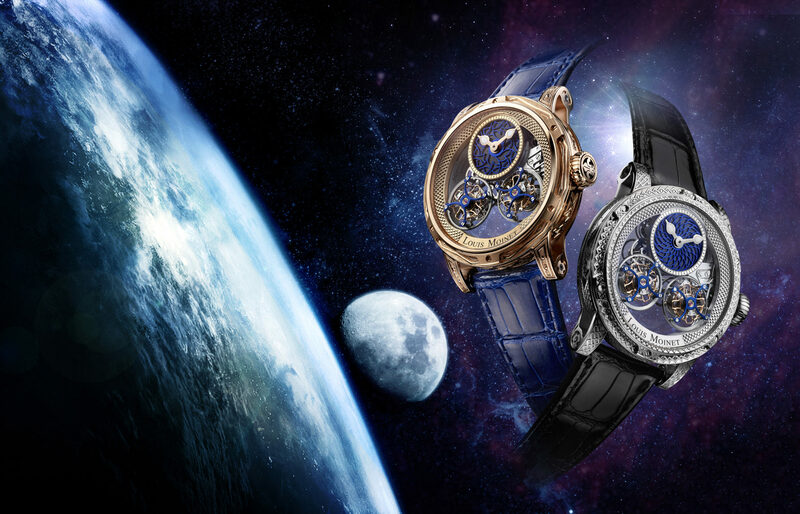 Louis Moinet has sold a one-off timepiece celebrating 100 years since the birth of Sheikh Zayed bin Sultan Al Nahyan for CHF 2 million (£1.5 million). Sheikh Zayed was born 100 years ago in 1918 and was the first Emir of Abu Dhabi before uniting tribes of seven Emirates into the UAE in 1971. He died in 2004, having ruled the country for over 30 years. 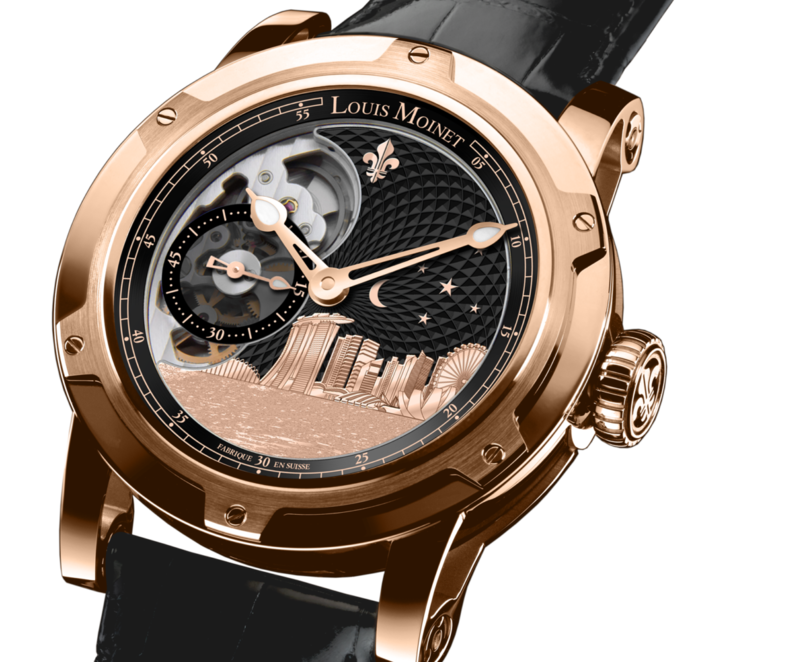 The identity of the buyer for the Louis Masterpiece watch has not been revealed, but he is described by the watchmaker as a well-known Sheikh from the UAE neighbouring country Oman. 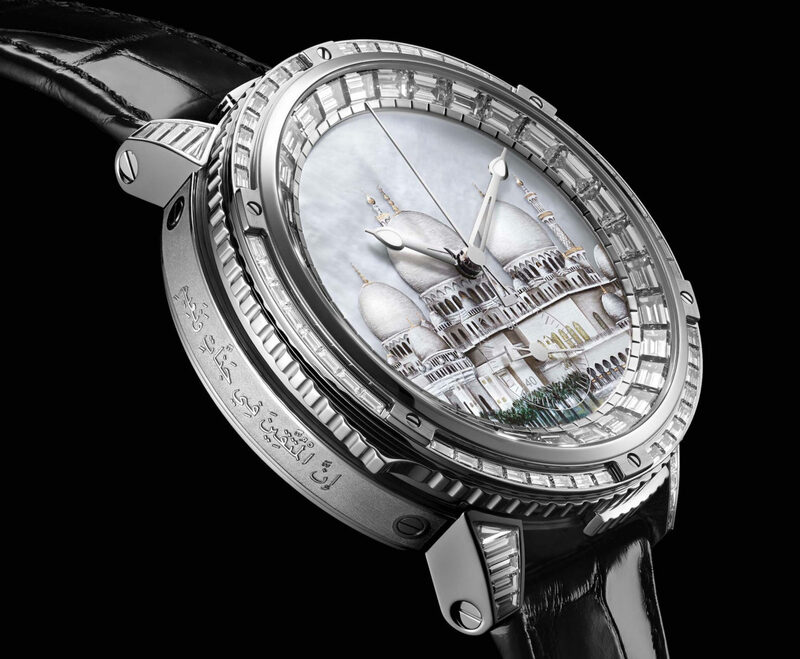 Louis Moinet, has named the unique watch the Sheikh Zayed Grand Mosque timepiece. It contains a rare 100-year old movement with a minute repeater complication and chronograph function. The case is made from 18-carat gold, using a patented manufacturing process. 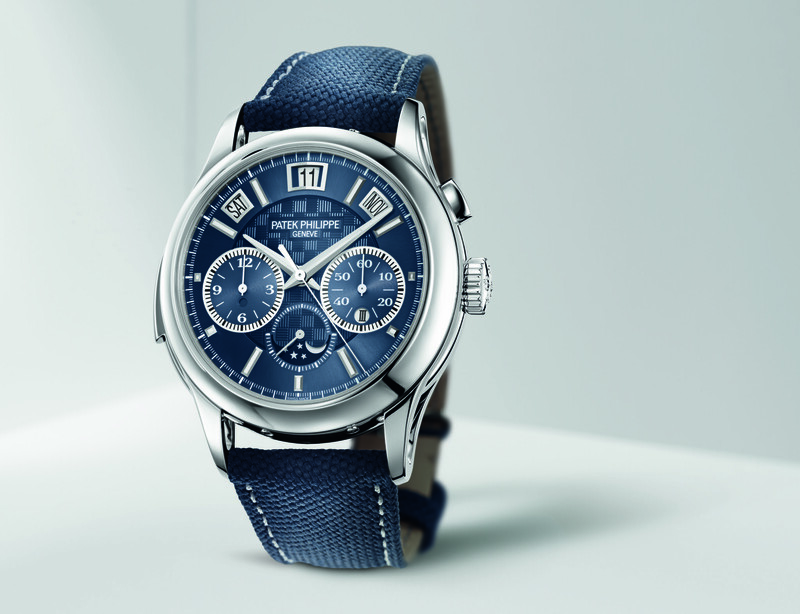 To enrich the sound of the minute repeater and discreetly activate the chronograph, more than a hundred component have been crafted for this unique timepiece, most of them fully hand-finished. 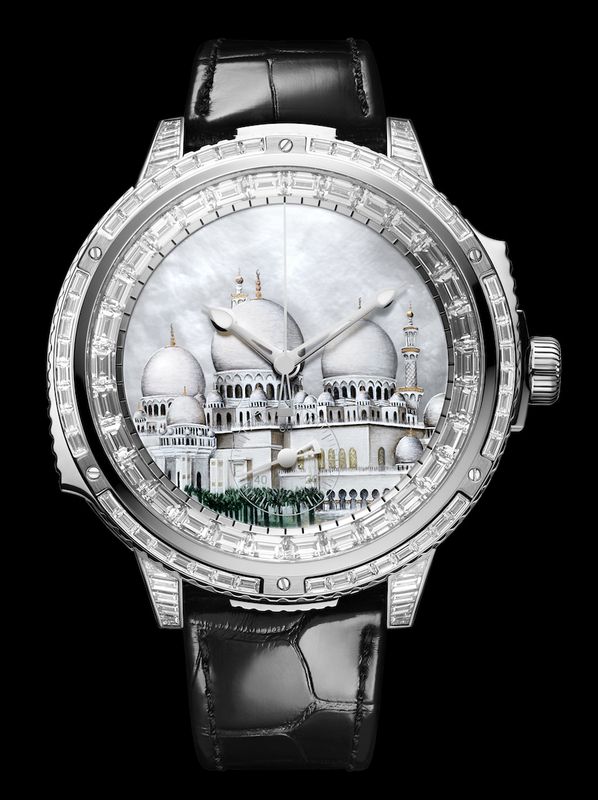 The dial is a work of art depicting the Sheikh Zayed Grand Mosque in Abu Dhabi, which was commissioned by the Sheikh before his death. It is the largest Mosque in the United Arab Emirates, with a capacity of 40,000 worshipers in a space of 22,000 square metres, and is the largest man-made marble structure ever to have been built. 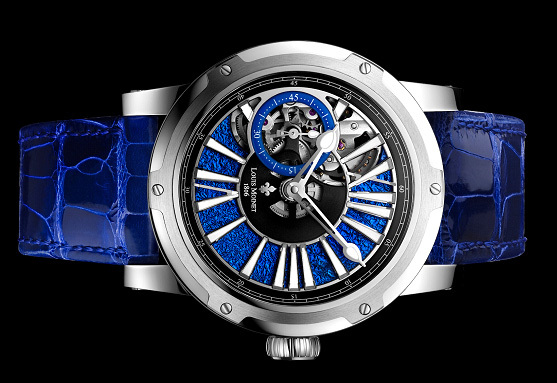 Surrounding the artwork on the dial are thirty baguette-cut diamonds. The case is set with another 68 baguette-cut diamonds. 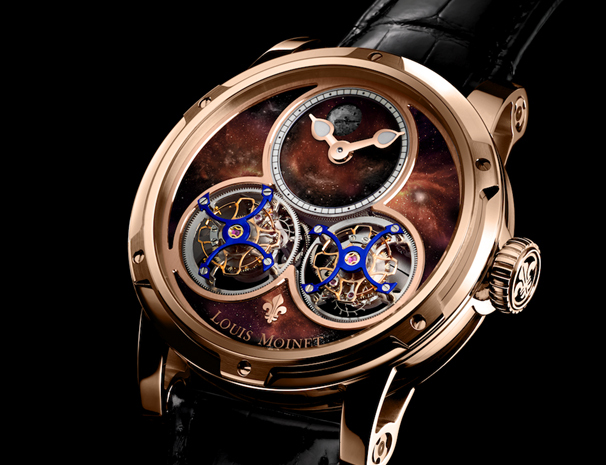 “Appropriately commemorating the work of Sheikh Zayed, an emblematic figure for the United Arab Emirates, called for the very best in modern craftsmanship – combined with a historic movement and age-old traditions,” says Jean-Marie Schaller, CEO & creative director at Louis Moinet.